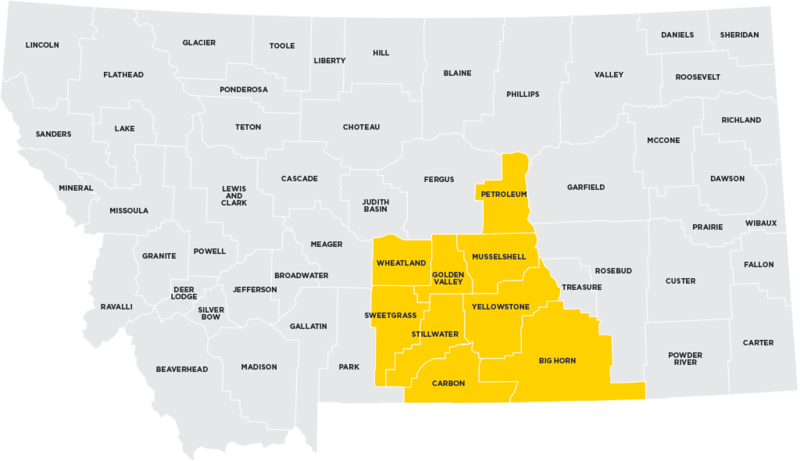 The Big Sky EDC Revolving Loan Fund is a financing option available for businesses located within Yellowstone County. 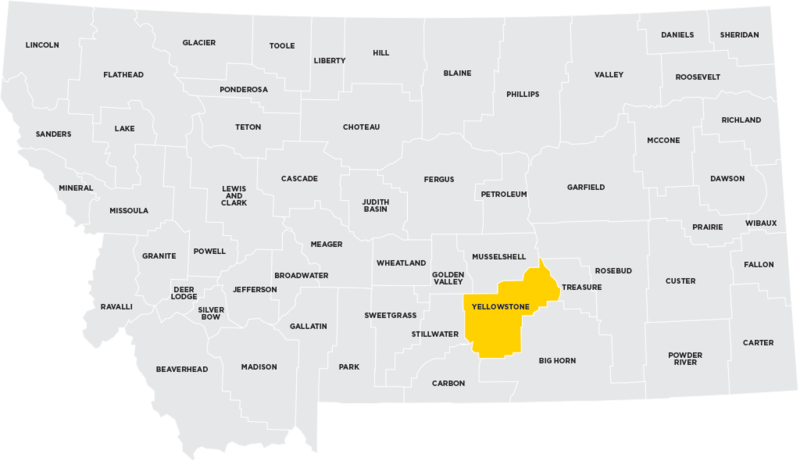 The purpose of the Big Sky Economic Development Revolving Loan Fund (RLF) is to encourage and accelerate economic development activities in the City of Billings and Yellowstone County. Funding will be made to businesses operating primarily in these areas. Job creation and capital investment will be the primary goals. The Big Sky EDC Revolving Loan Fund is used primarily as a GAP financing tool. The money is lent directly by Big Sky EDC to eligible small businesses in Yellowstone County. 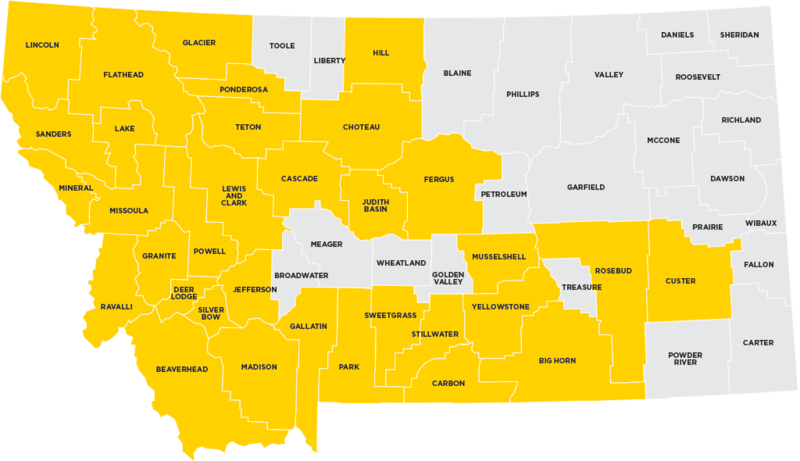 It is the goal of Big Sky EDC to use the Revolving Loan Fund in participation with a borrower’s local financial institution to provide additional financing opportunities to the small businesses in our community. Loans will be encouraged which create new jobs, retain existing jobs and/or provide a significant expansion to the existing tax base.